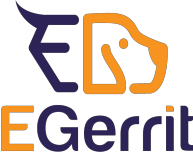 EGerrit is an Eclipse plug-in that provides an integration of Gerrit in Eclipse. 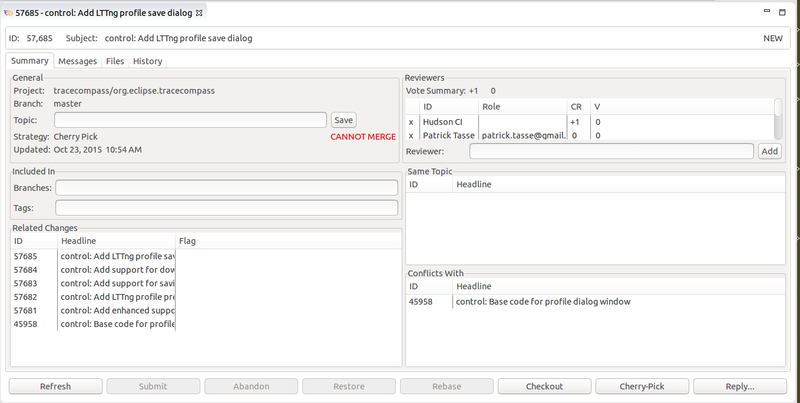 Gerrit is a review tool that facilitates collaboration between committers and contributors of a project. 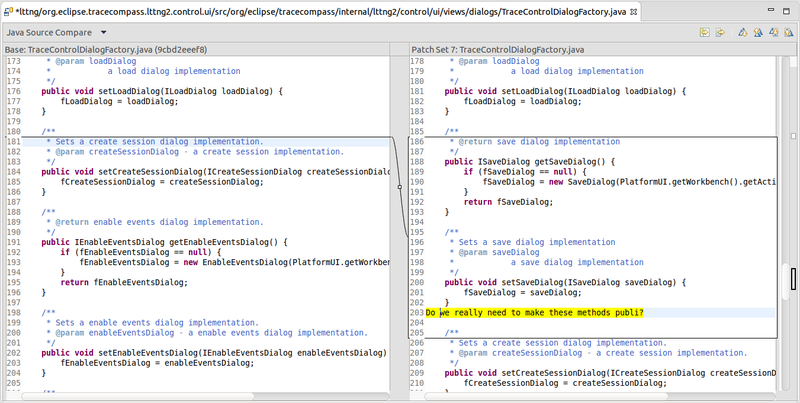 EGerrit aims at deeply integrating the best of Gerrit’s features into Eclipse to minimize the context switch from the IDE to the web, and leverage IDE specific features such as syntax coloring, navigation, etc. As such, EGerrit allows to perform most operations on reviews such as voting, submitting, abandoning, etc. Also it gives the user the ability to directly comment in the file when reviewing the changes. If you want more recent builds, please consult the list of our p2 repositories. You can find preliminary documentation here.